Check back in the spring for information on the 2019 LCS summer program. The program registration fee is $50.00 per child. Lunch and snacks are not included. 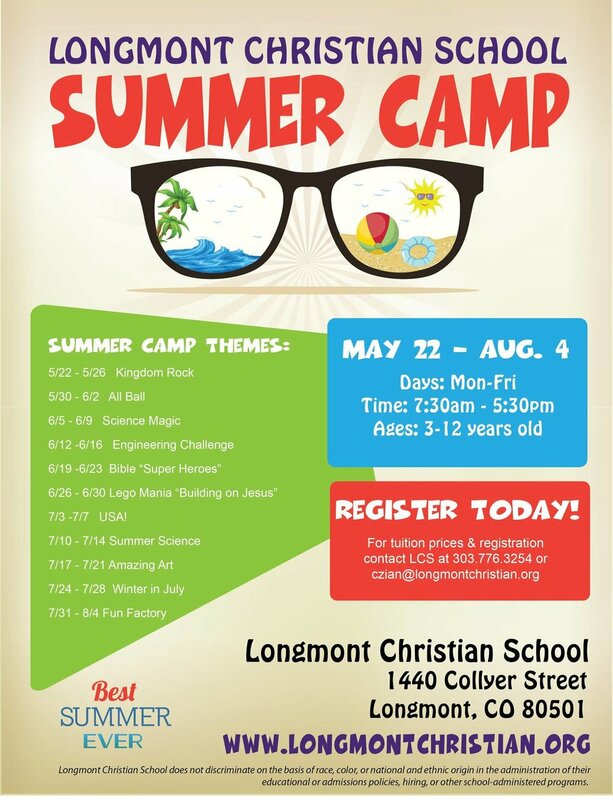 Please contact LCS to register.